On March 7, 1947, in Boston, Massachussetts, a 1960’s icon was born. A multi-dimensional star, excelling at the 3M’s of Hollywoodmusic, movies, and modelingDonna Loren’s name is synonymous with the Swinging 60’s era of music, motion pictures, television, and fashion. Donna began her singing career at the early age of five, when she won second prize on an amateur show. This began the momentum for the next eleven years, when she appeared on shows including Playhouse 90 and a radio program, Squeakin’ Deacon. At age 8, she sang her first commercial for Meadow Gold Ice Cream. By nine, she had cut her first record, “I Think It’s Almost Christmas Time,” and by the age of ten, she appeared on The Mickey Mouse Club TV Show. Donna’s popularity heightened in 1963 when, at the age of sixteen, she was selected to be the first and only “Dr Pepper Girl.” She promoted the soft-drink company for five years on the radio, in a huge billboard campaign, magazines and personal appearances. One could not pass through any city without seeing the captivating image of the young beauty gracing the streets. Her big break catapulted her to bigger screens, namely five prominent singing/acting roles in popular teen motion pictures including Bikini Beach, Muscle Beach Party, Pajama Party, Sergeant Deadhead, and Beach Blanket Bingo alongside Frankie Avalon, Annette Funicello, Tommy Kirk, Deborah Walley and many other popular stars. Donna also appeared on numerous iconic television shows throughout the sixties, including roles in Batman, The Monkees, The Red Skelton Show, Gomer Pyle, Dr. Kildare and Hollywood Squares. She was also the featured female vocalist on the wildly popular weekly ABC show Shindig. After Shindig, Donna appeared with Bobby Rydell as a regular on The Milton Berle Show. By the end of the swinging decade, Donna had released 20 singles and the LP soundtrack from “Beach Blanket Bingo”. A CD entitled “The Very Best of Donna Loren: Beach Blanket Bingo” was released by Collectables Records in 2000. In 1968, she was chosen by Danny Thomas and Aaron Spelling to have her own television series entitled, Two for Penny. However, at the height of her career, Donna decided to retire from show business, get married, and devote her energies to raising a family. Throughout her entire Hollywood career, Donna Loren designed and created her own clothing. In 1963 she did a commercial for the Simplicity Pattern Company, a premonition of her successful future as a celebrity fashion designer. From 1997 to 2007, her “passion for fashion” resulted in her own line of clothing and three successful boutiques in Hawaii. Reintroducing the 1960’s fun style of clothing, Donna married French imported textiles with a fashionable tropical flair. -written by Adam Gerace. A new CD, entitled ""MAGIC-The 80s Collection"", that Donna recorded in the early 80’s with James Burton and the TCB (Elvis) Band was released in August, 2009. Fans will be thrilled to know that Donna has released a new CD called ""Love It Away"" which is now available at DonnaLoren.net, Amazon, ITunes and more. Big Congrats on your recent chart success! I enjoyed a listen of your work today. Awesome! * Your song 'Shakin' All Over' has just been added to aMUSE station! * Your song 'Shakin' All Over' has just been added to LUV station! 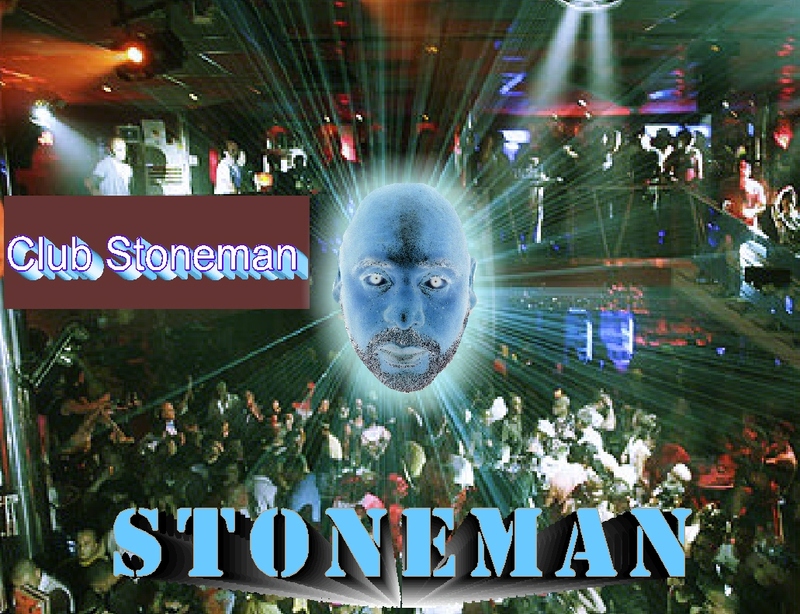 * Your song 'Last Night I had a Dream' has just been added to Blues Music is Truth station! * Your song 'Last Night I had a Dream' has just been added to Over The Moon station! * Your song 'Last Night I had a Dream' has just been added to FAME & GLORY station! * Your song 'Last Night I had a Dream' has just been added to Random Pipers station! * Your song 'Shakin' All Over' has just been added to XNWY Indie Radio station! * Your song 'Last Night I had a Dream' has just been added to Sanity Central station! 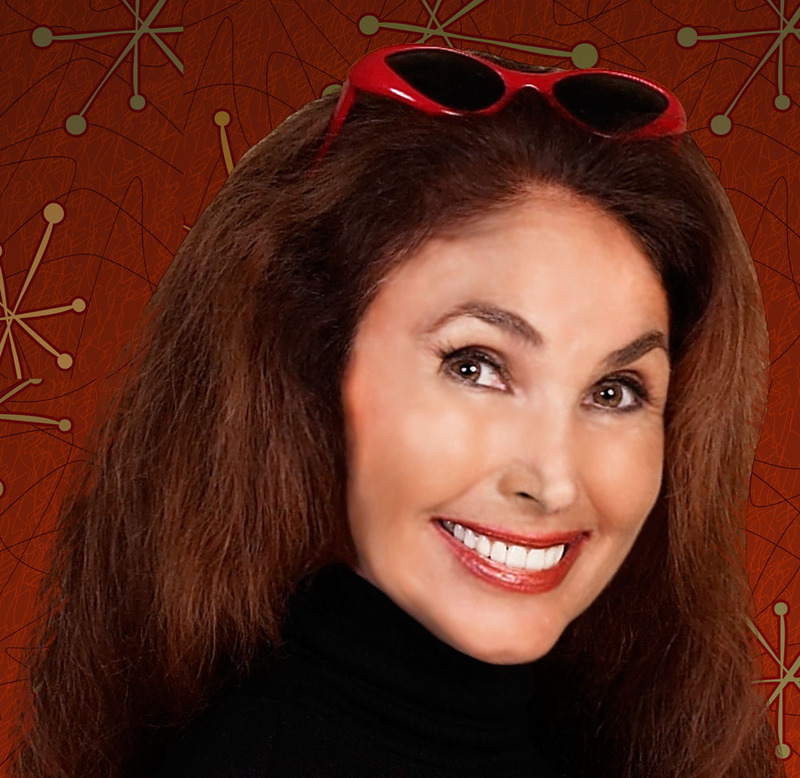 TO APPEAR AT EAST COAST ""ROCK CON FEST""
Donna Loren, the 60's Dr Pepper Girl, will be performing and signing autographs at the Rock Con Festival (www.NationalRockCon.com) at the Meadowlands Sheraton and Conference Center in New Jersey. The 3-day fan fest (July 30th- Aug1st) is shaping up to be one of the summer's most anticipated star-studded musical events. A multi-dimensional star, excelling at the 3M's of Hollywood-music, movies, and modeling-Donna Loren's name is synonymous with the Swinging 60's era of music, motion pictures, television & fashion. At age 16 she was selected to be the first and only ""Dr Pepper Girl."" For five years, she successfully promoted the soft-drink on radio, TV, billboards, magazines and personal appearances. This break catapulted her to bigger screens, namely prominent singing/acting roles in the popular Beach Party movies alongside Frankie & Annette. She also had featured roles on iconic TV shows like Batman, The Monkees, Red Skelton, The Milton Berle Show, Gomer Pyle and Dr. Kildare. She was the featured female vocalist on ABC's Shindig! By the end of the 60s, Donna had released 20 singles & the LP soundtrack from Beach Blanket Bingo. Then, at the height of her career, she retired from show business to devote her energies to raising a family. In 2009, she re-emerged into the world of music with a new CD of previously unreleased tracks she recorded in the 80's with James Burton & the Elvis Band entitled ""MAGIC-The 80s Collection"". Then, she updated her signature ""It Only Hurts When I Cry"" from Beach Blanket Bingo which can be seen on YouTube. And now, she's released her first all-new CD in decades entitled ""Love It Away"", a tasty collection of original compositions and classic rock standards. At Rock Con, Ms Loren will be performing selections from ""Love It Away"" as well as songs from the 60's Beach Party films. During the entire 3-day event, she will be visiting with fans and autographing CD's and photos.